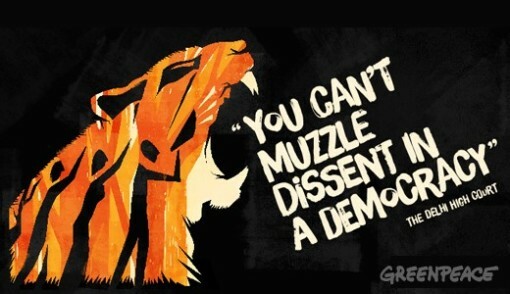 New Delhi| March 12, 2015| In a major embarrassment to the NDA government, the Delhi High Court’s Justice Rajiv Shakder today termed the Ministry of Home Affairs decision to bar Greenpeace activist Priya Pillai from travelling to the UK in January 2015 as undemocratic, stating “you cannot muzzle dissent in a democracy”. He further ordered that the Look Out Circular in her name be quashed, the offload stamp expunged from her record and that she be removed from any Intelligence Bureau database. 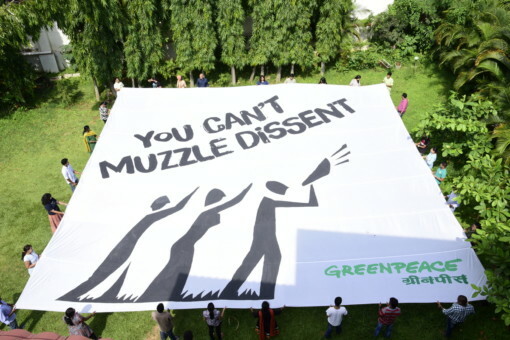 Greenpeace India welcomed the court’s decision as a vindication of the group’s legitimacy and the validity of its campaigns for the rights of people to their land and forests, for clean energy, a healthy environment and to hold corporations and the government accountable. Pillai and Greenpeace India have been supporting tribal villages in the Singrauli district of Madhya Pradesh opposed to the Mahan coal mine, which threatens a large forest area that many thousands depend on for their livelihoods. Prior to its de-allocation by the Supreme Court in the “coalgate” verdict, the Mahan coal block was allocated jointly to London-registered Essar Energy and Indian firm Hindalco. The growing fight to stop the mine is believed to be the reason Pillai was singled out by the government as she was headed to the UK to brief British MPs on the issue. In December 2014, the Ministry of Environment informed the Ministry of Coal that Mahan coal block should be considered an inviolate forest area and not be auctioned for mining. Pillai was not allowed to board her flight to London on January 11, allegedly because her name figured on a ‘lookout circular’ issued by the Ministry of Home Affairs. Pillai’s passport was stamped with the word ‘Offload’. 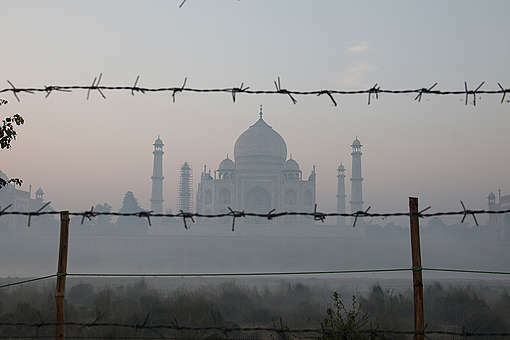 In June 2014, a leaked report from India’s Intelligence Bureau termed NGOs opposing the government’s energy policies as “acting against national interest” and suggested that action be taken against them, including blocking their access to overseas funding. Acting on this report, the government blocked Greenpeace India’s access to money from Greenpeace International. The Delhi High Court ruled on January 20 that this action was without justification or due process and ordered that the funds be released. The Essar Group has since been in the news due to the alleged involvement of company officials in leaking confidential documents from the Ministry of Petroleum and for offering favours to politicians. The company’s role in the 2G scam is also being probed by authorities.